I live to capture moments. Michael got his start in the ever-changing environment of Television and Music videos while living in Atlanta, Georgia. There, he fell in love with moving pictures and since then spends most of his waking moments with a camera to his eye. Currently, as a Director and Cinematographer, Michael’s work has taken him across the country and around the world to work. 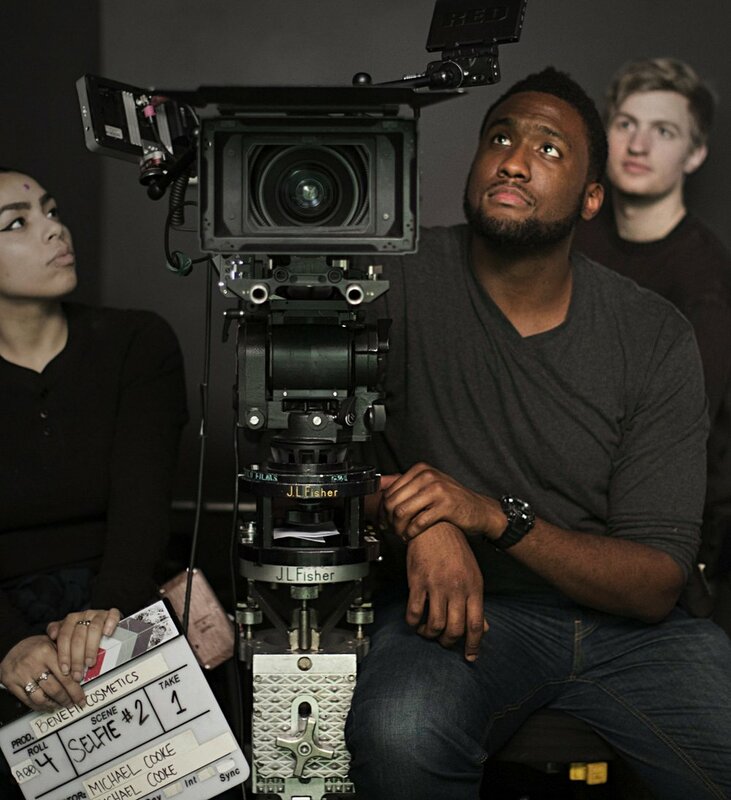 His directorial debut, Across the Tracks, has won multiple awards, including an African Movie Academy Award for Best Diaspora Short Film & Best Short Film at UK's Music Video and Screen Awards. He was recently added to the director roster for House of Narrative, a New York-based content production studio owned by producer Will Packer. He’s currently developing the script for his feature narrative debut WALLED GARDENS, a character-driven drama that follows an African-American public school teacher striving to make an impact at one of the lowest-performing high schools in Georgia. Michael is represented by manager Stefanie Epstein in Los Angeles.